You are reading Black Clover manga chapter 082 in English. Read Chapter 082 of Black Clover manga online on readblackclover.com for free. Black Clover Chapter 082! You are now reading Black Clover Chapter 082 online. 82 chap, Black Clover Chapter 082 high quality, Black Clover Chapter 082 manga scan. Kind of strange to introduce characters that we don’t know… yet it feels like we should know them. 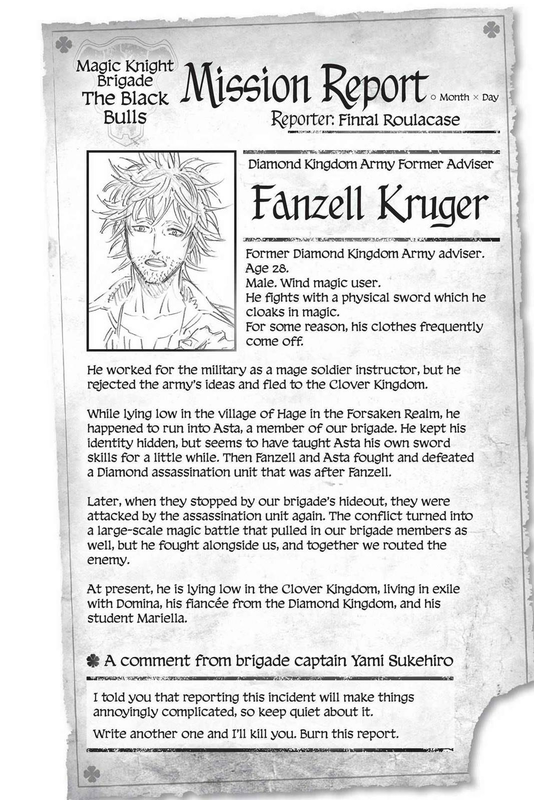 Though they did say it has been a year since he joined the magic knights, so I can’t say I’m surprised that there are missions we weren’t privy to. Hope they do an OVA or something for what happened during this mission. Good to know it wasn’t just me. I thought I missed a chapter or something.